Following a summer in which she helped lead USA Basketball to the 2014 FIBA World Championship gold medal and was named MVP of the tournament along the way, Maya Moore (Minnesota Lynx) today was announced as the 2014 USA Basketball Female Athlete of the Year. 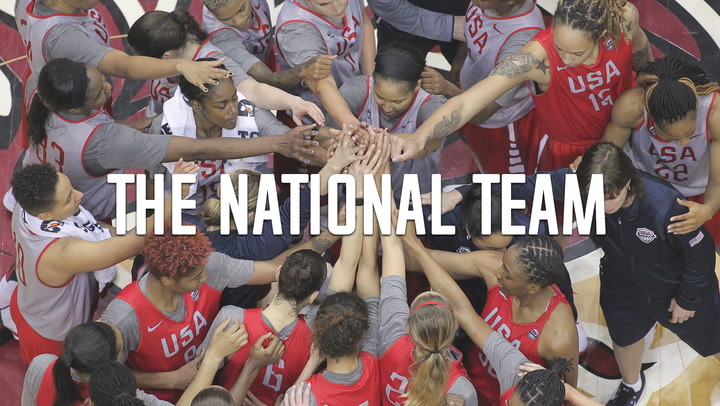 “I'm so fortunate to be around the best in the world through USA Basketball,” Moore said. “It was a true privilege to contribute to an awesome team again this year at the World Championship. I'm honored to have the opportunity to be named USA Basketball’s Female Athlete of the Year.”Moore started in all six games and averaged a team-high 15.3 points per game to go along with 6.0 rebounds and 3.5 assists in 24.3 minutes per contest to help the USA Basketball Women’s World Championship Team to a 6-0 record and the gold medal at the FIBA World Championship from Sept. 27–Oct. 5 in Istanbul, Turkey. The win qualified the USA for the 2016 Rio de Janeiro Olympic Games. The 2014 gold medal was Moore’s second-consecutive FIBA World Championship title, and her sixth gold medal overall with USA Basketball. 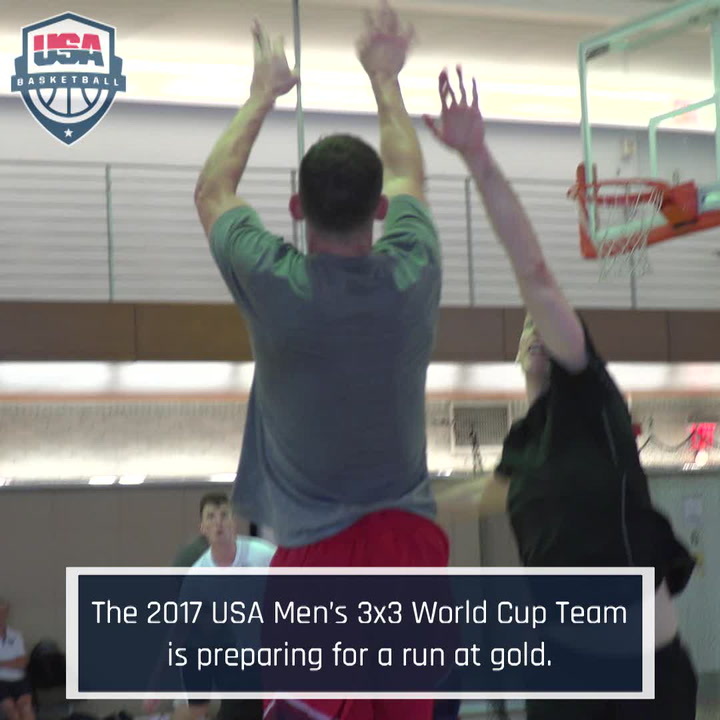 USA Basketball teams with Moore on the roster have combined for a 56-2 all-time record. 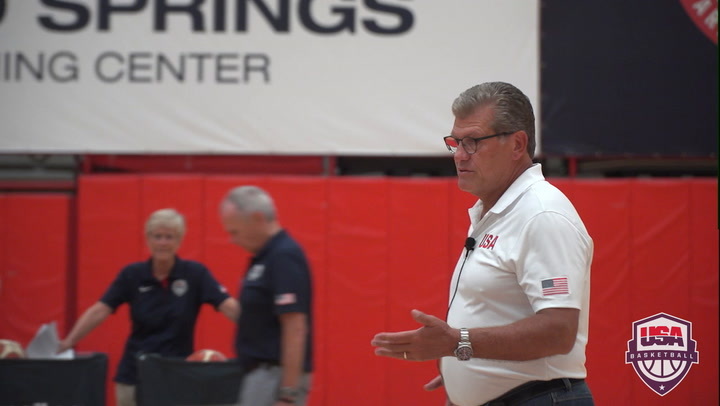 "Maya is just relentless,” said USA head coach Geno Auriemma (University of Connecticut), who was named as a 2014 USA Basketball Co-National Coach of the Year. “Her incredible level of competitiveness and the energy that she brings is second to none, and she just finds a way to be on winning teams. That (gold-medal) game against Spain is the perfect example of how valuable she is and how she can set the tone for the entire game. Maya has had an incredible pro career since she left UConn, and she had an incredible career with USA Basketball and she’s not finished yet; I’m looking forward to seeing what she does in the future.”In the 2014 Worlds, she shot 52.9 percent from the field (37-70 FGs), 51.9 percent from 3-point (14-27 3pt FGs) and 80.0 percent from the line (4-5 FTs). Among all participants in the 16-team field, she was tied for third in 3-point field goals made (2.33) and ranked fourth in 3-point field goal percentage (.519), fourth in scoring (15.3), seventh in assist-to-turnover ratio (2.33), 11th for field goal percentage (.529), tied for 11th in assists (3.5), 15th for offensive rebounds (2.17) and tied for 17th in rebounding (6.0). Three times she led or tied for the lead in team scoring and reached double-digit scoring in all six games, including 15 points and eight rebounds against China in the first game; a double-double of 17 points and 12 rebounds against Serbia; 16 points against Angola in preliminary round play; 10 points against France in the quarterfinals; 16 points against Australia in the semifinals; and 18 points against Spain in the gold medal game. 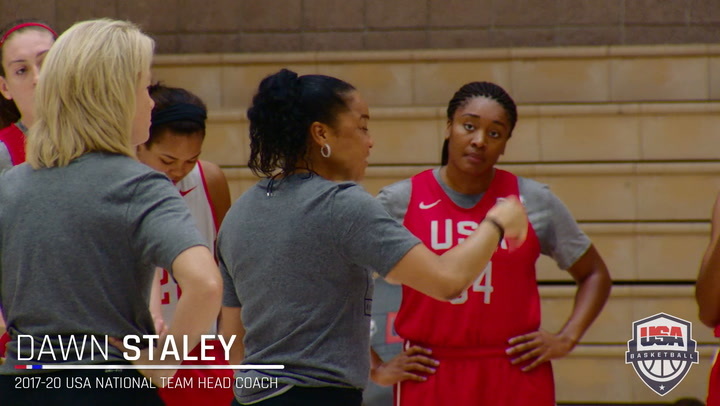 She set a USA World Championship record for 3-point percentage (.615) by shooting 3-of-4 from 3-point in the USA’s final preliminary round win over Angola. 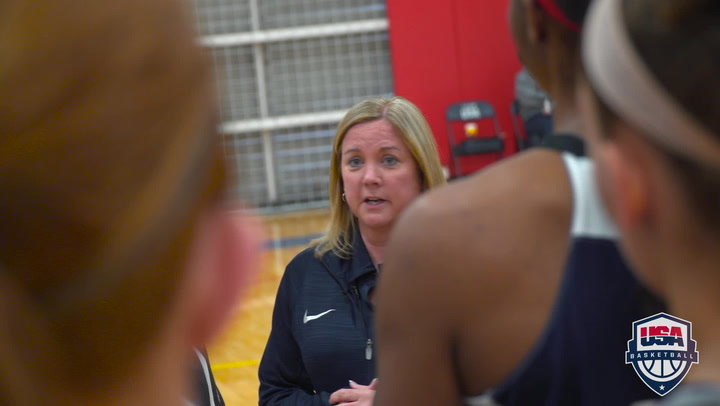 She also helped the USA National Team to a 4-1 exhibition record in 2014 with wins over Canada (76-51, Sept. 15, Bridgeport, Conn.), Australia (72-66, Sept. 19, Paris, France) and China (99-75, Sept. 20, Paris France), a loss to France (76-72, Sept. 21, Paris, France) and a win over Czech Republic (76-41, Sept. 23, Prague, Czech Republic). Tabbed as the 2014 WNBA MVP, an All-Star and as an All-Defensive second-team selection, Moore also earned the 2014 WNBA scoring title with a league-best 23.9 points per game. In leading Minnesota in 2014 to a 25-9 record and the Western Conference finals, she started in all 34 games and contributed 8.1 rebounds and 3.4 assists per contest. She posted a WNBA record 12 games with 30 or more points in 2014. During the 2014 WNBA offseason, she averaged 39.3 points per game to lead the Women’s Chinese Basketball Association (WCBA) in scoring and to help her team, Shanxi Flame, to a second-straight WCBA championship.